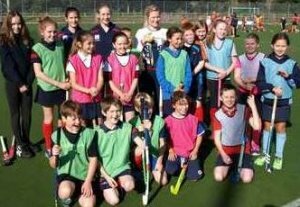 Hear how Club Matters has helped Marlow Hockey Club. 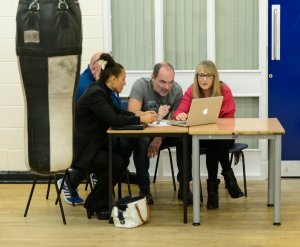 Clubs sit in the heart of so many communities around Derbyshire, offering somewhere welcoming and accessible for people to be active. 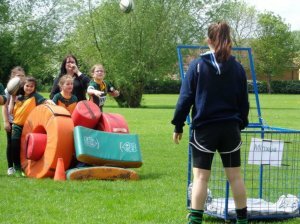 Having an inclusive offer to your local community is therefore an important part of your club. 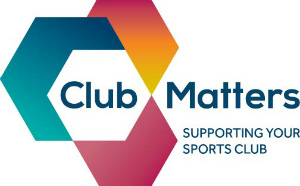 There are lots of resources and guidance on hand for clubs who want to become more inclusive. Find information on inclusive communication, mental health toolkits and guides on engaging disabled people. If you are not sure who to get in touch with, start by contacting Derbyshire Sport and we will point you in the right direction.